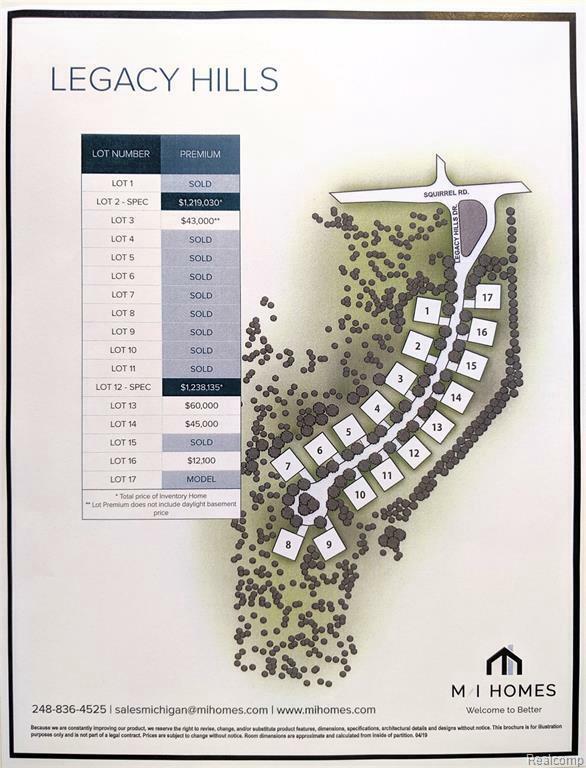 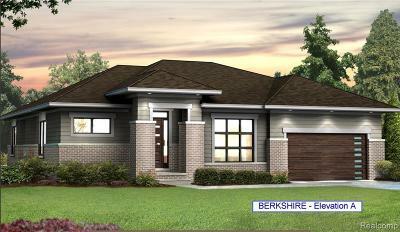 Incredible new construction opportunity in exclusive Legacy Hills for under $1 Million! Bloomfield Hills 17 homesite community offers customizable luxury units, and carefree one-level lifestyle. Berkshire floor plan designed by highly acclaimed Alexander Bogaerts is truly an open-concept ranch featuring a master oasis w/immaculate walk in closet & spa style bath. 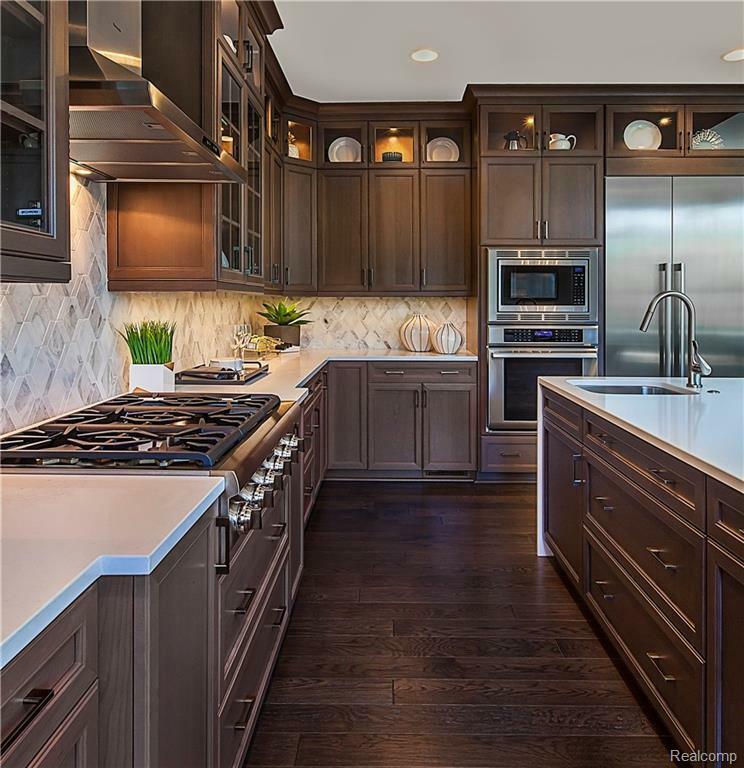 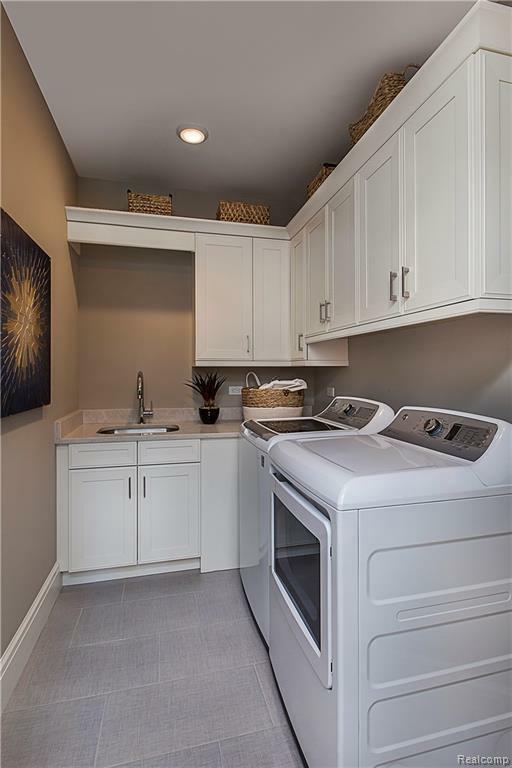 State of the art kitchen boasts custom cabinetry, granite countertops, Thermador appliances & opens to family & dining rooms. 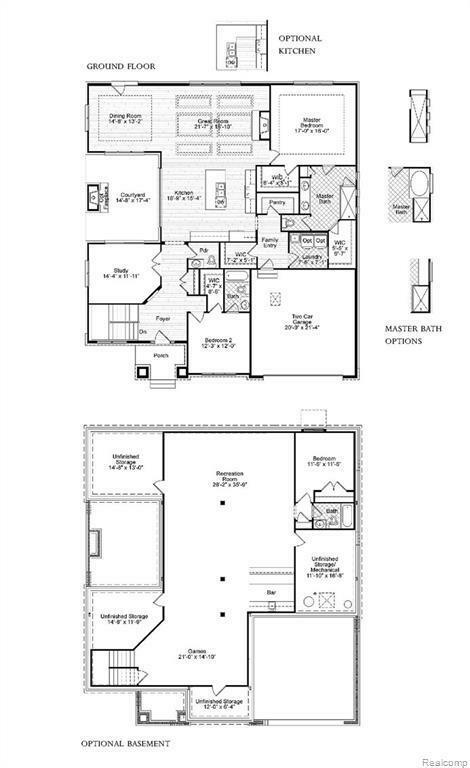 Finished lower level w/additional bedroom, full bath, & entertainment area w/bar. 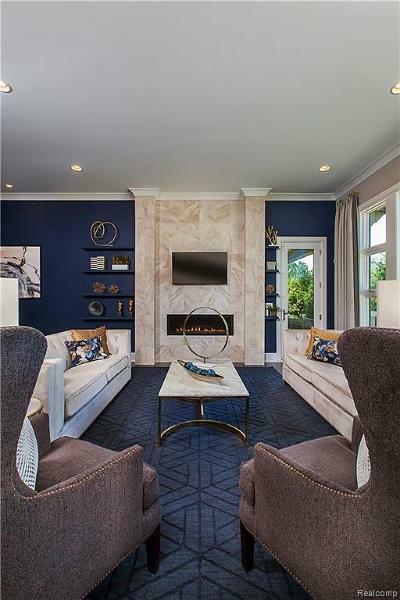 Premier location in the heart of Bloomfield Hills near the areas most exclusive country clubs, Somerset Collection, Birmingham, and easy access to highways & airports. 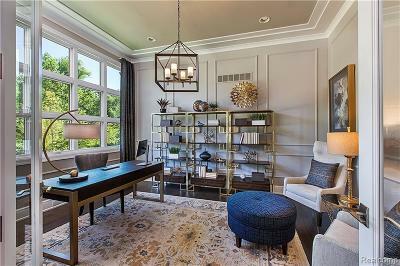 Renowned builder M/I Homes has joined forces w/the areas top designers creating a perfect symphony of unparalleled quality, appointments & amenities. 2 car attached gar. 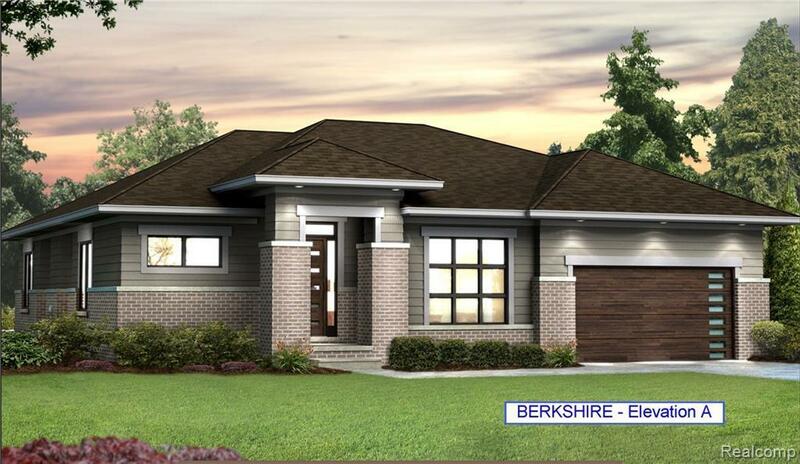 Berkshire Model - Lot 16. 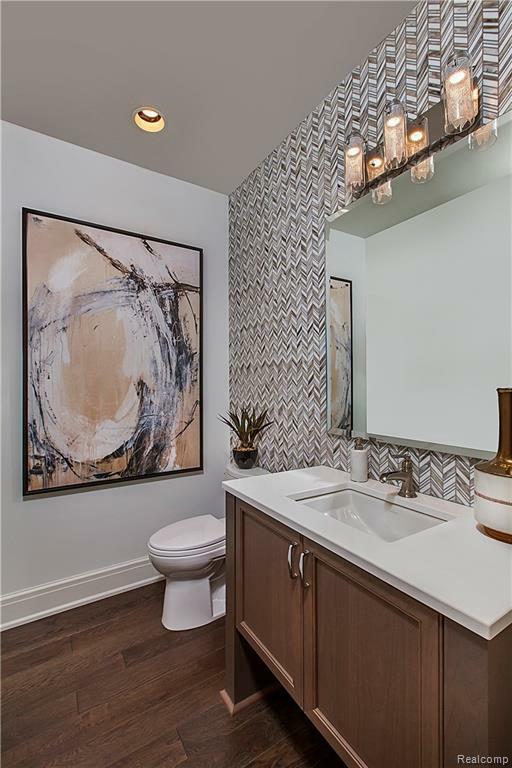 Images from model home, actual will vary. NEARLY 50% SOLD!